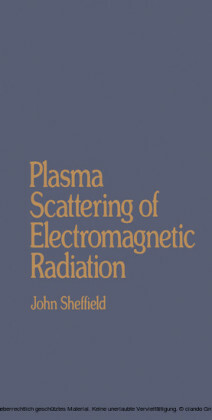 Based on the author's more-than 30 years of experience, this first-of-its-kind volume presents a comprehensive and systematic analysis of electromagnetic fields and their scattering by material objects. 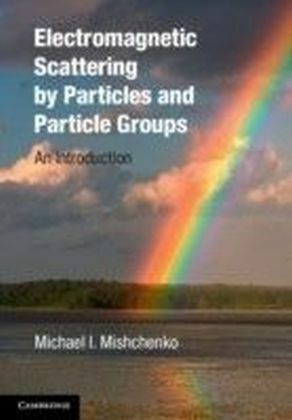 The book considers all three categories of scattering environments commonly used for material measurements - unbounded regions, waveguides, and cavity resonators. 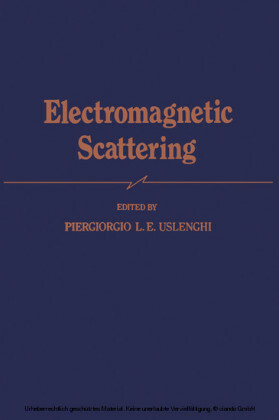 The book covers such essential topics as electromagnetic field propagation, radiation, and scattering, containing mathematically rigorous approaches for the computation of electromagnetic fields and the explanation of their behavior. 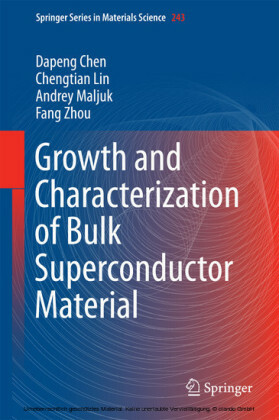 Moreover, the book explore new measurement techniques for material characterization most of which have never been published before. 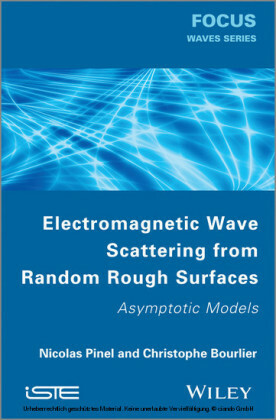 This detailed reference is packed with over 400 equations.